Take advantage of the beautiful warm weather this summer by checking out these top five attractions in Niagara. All of the activities will have you embracing the season and are a definite must do in the city! Visit Niagara-on-the-Lake: Whether you love wine or quaint villages, Niagara-on-the-Lake’s charm will leave you wanting more. Check out the many wineries in the area and enjoy some of Ontario’s most prestigious wines while taking a guided tour through the picturesque vineyards. With specialty shops and restaurants you won’t have to go very far to get a taste of what the region has to offer. Take a Ride on Hornblower Niagara Cruises: Get up close with the Falls at this unique attraction that takes you on an unforgettable journey. Hop aboard Hornblower Niagara Cruises as you sail down the Niagara Gorge all the way to the Horseshoe Falls. Choose from a day time or night time cruise with food and drinks available on the boat. Take a Walk Through the Botanical Gardens: During the summer, some of the most beautiful flowers are blooming in Niagara, showcasing their incredible colours and fragrant scents. The Niagara Falls Botanical Gardens is a staple attraction and offers amazing scenery for a relaxing day away from the bustle of city life. Walk around the gardens, take photos and enjoy the natural scenery on a sunny day. Hike along the Niagara Glen: Stay active during your visit to Niagara Falls by hiking along the Niagara Glen. See the trees and plants along the trails as well as the Canadian wildlife such as birds, squirrels, and fish. The paths overlook the Niagara River Whirlpool where you can take in the sights of the towering Niagara Escarpment and the Great Gorge. 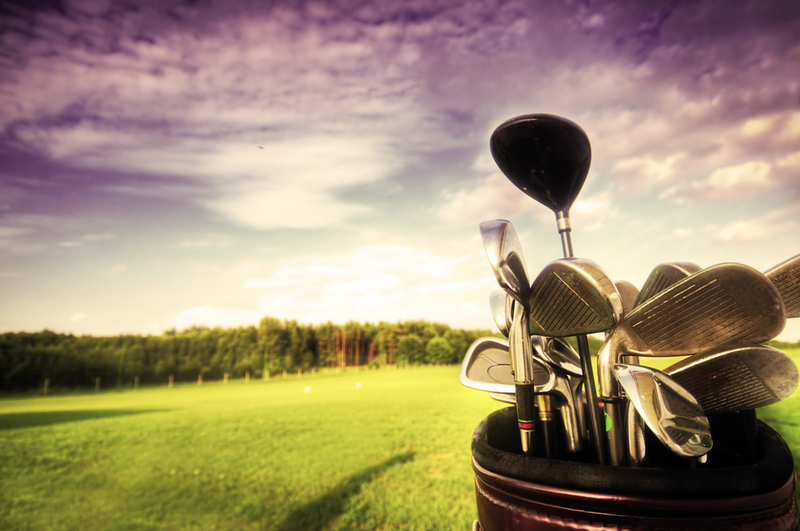 Enjoy a Relaxing Round of Golf: Grab your clubs for a game of golf at one of the many championship courses in Niagara Falls. The golf courses in the region offer a unique view of the area and beautiful scenery to accompany your game. With several to choose from in Niagara Falls you don’t have to go far from your hotel to get in a game or two.